Random Musings On Coral Frags. The Beginning Of An Open Dialogue! Home / Aquaculture / Random Musings On Coral Frags. The Beginning Of An Open Dialogue! 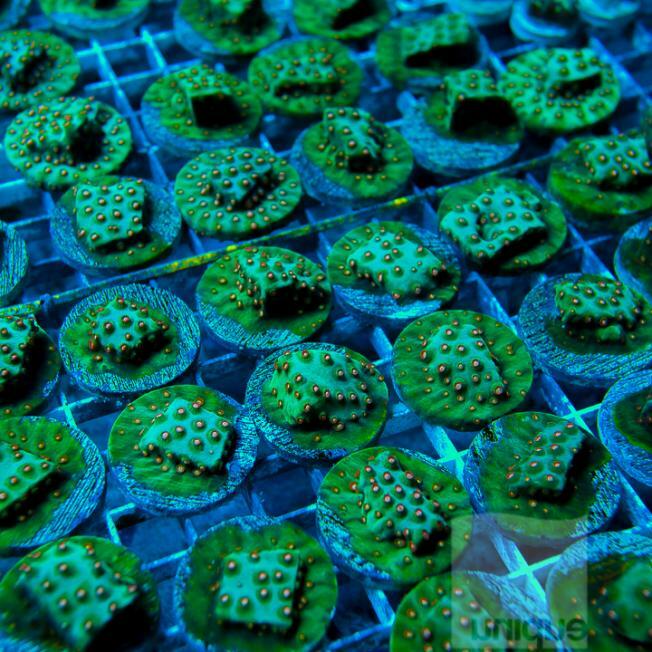 As you might have noticed, we offer and sell a lot of coral frags here at Unique Corals. When you work a lot with frags, even the most dense reefer (hey, that might be me!) can pick up some priceless gems of information that can add to the body of knowledge on the subject. 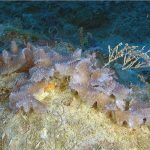 I don’t need to remind you of the many benefits of coral frags, but since this is my forum, I will anyways! 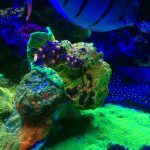 Bottom line is this- among the many reasons why frags are so great is that they offer even the most budget-conscious hobbyist the opportunity to try a wide variety of new corals that would be prohibitively expensive if they were purchased as colonies. In addition, you get the added plus of being able to grow your own coral from scratch, learning all about its tendencies, strengths, and weaknesses along the way. 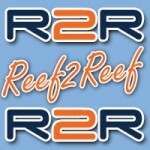 You’ll become a battle-hardened, test kit-toting reef warrior, chock full of the sort of arcane knowledge that reefers love to share! And, you’ll help increase the body of knowledge of the corals that we keep! I didn’t even touch on the fact that frags are the most environmentally sound way to create a reef system, and are a key to the “conscientious, sustainable, and responsible” way to practice reefing (Hmm..that mantra sounds familiar More: Random Musings On Coral Frags. The Beginning Of An Open Dialogue!